From us you’ll get everything that your car needs. 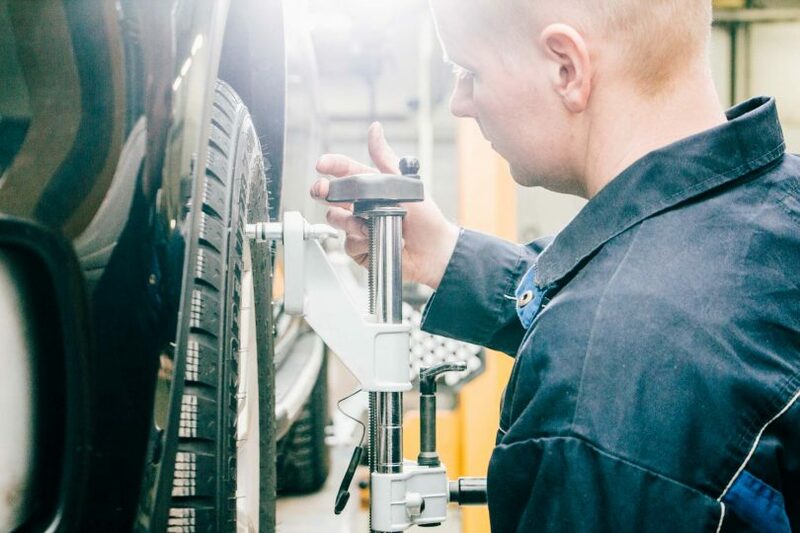 Our auto repair shop is today one of the nation’s most modern workshops and has become famous not only in Finland, but also in other European countries. We are specialized in auto body repair and paintwork. With state-of-the-art equipment and a knowledgeable staff, we are carrying out the most demanding work on behalf of both insurance companies and private customers. Our knowledgeable personnel handle the repairs carefully and with the appropriate equipment. We are a full service repair shop. From one and the same place you’ll get everything your car may need. From towing to lacquering. Make an insurance claim with your insurance company, you'll receive an identifying number, let us know this number. We offer damage inspections, we can also handle the contact with the insurance company. If your car can't be driven then we can pick it up. When the insurance company accepts the damage, we reserve time for repair and painting. We will repair your car and notify you when it is ready.